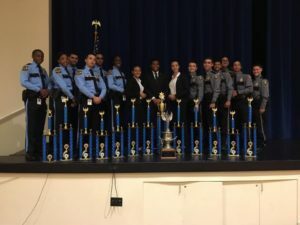 Congratulations to Homeland Security on first place this year at F.A.P.E State Competition 2017. 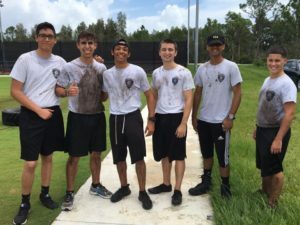 Pembroke Pines after getting muddy at the Physical Agility Course! 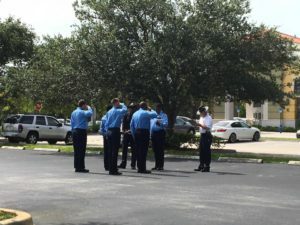 Gainesville Police Department saluting to Cpl. White as the report for Drill! 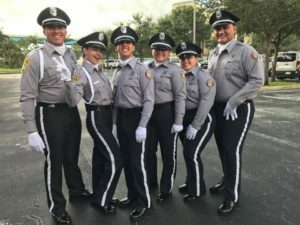 Medley Police Department poses for a picture before Drill Competition!